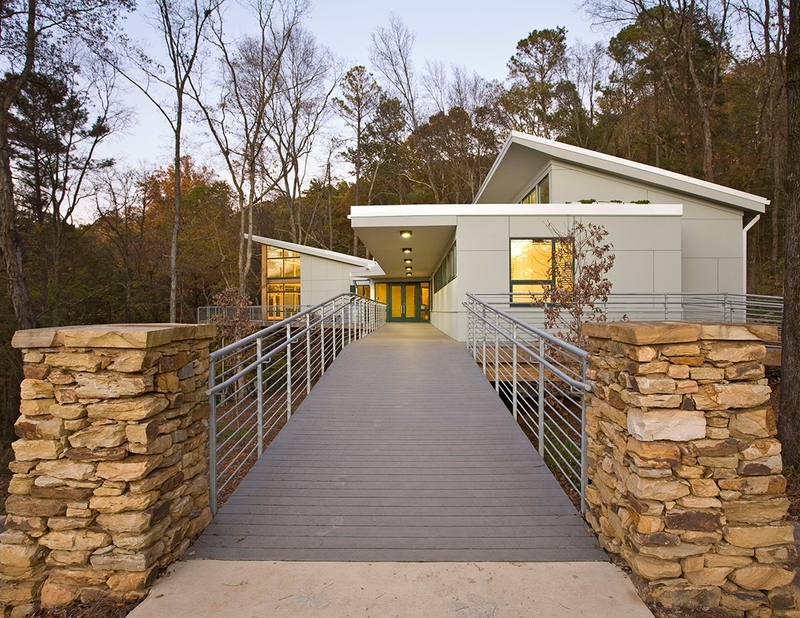 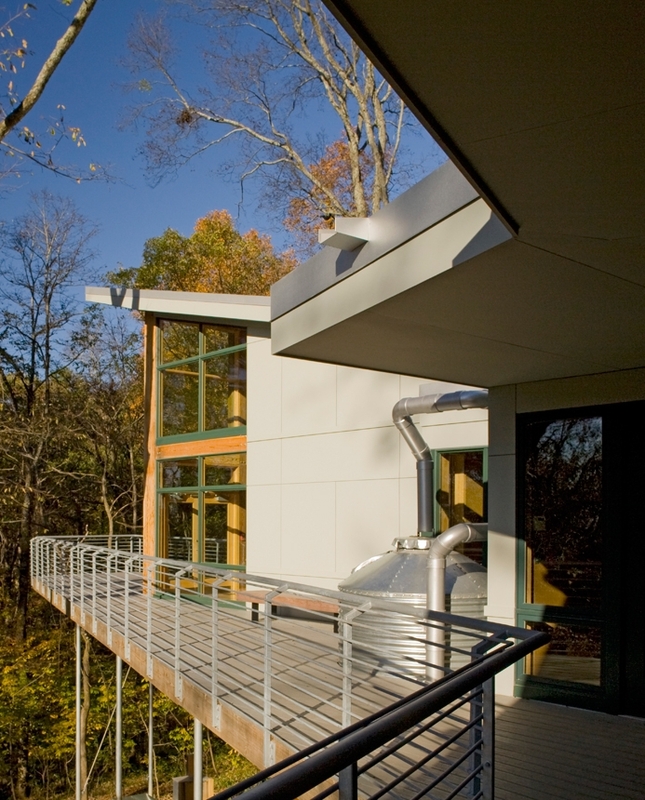 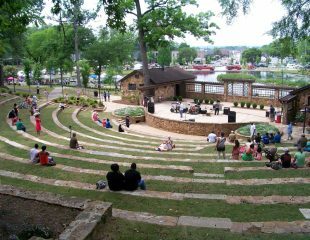 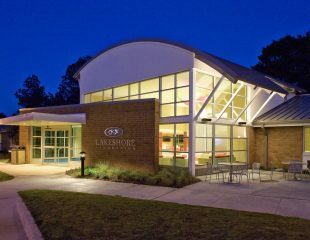 KPS developed the master plan for the 1,011-acre nature preserve in the heart of Birmingham, and designed a new sustainable nature center as its centerpiece. 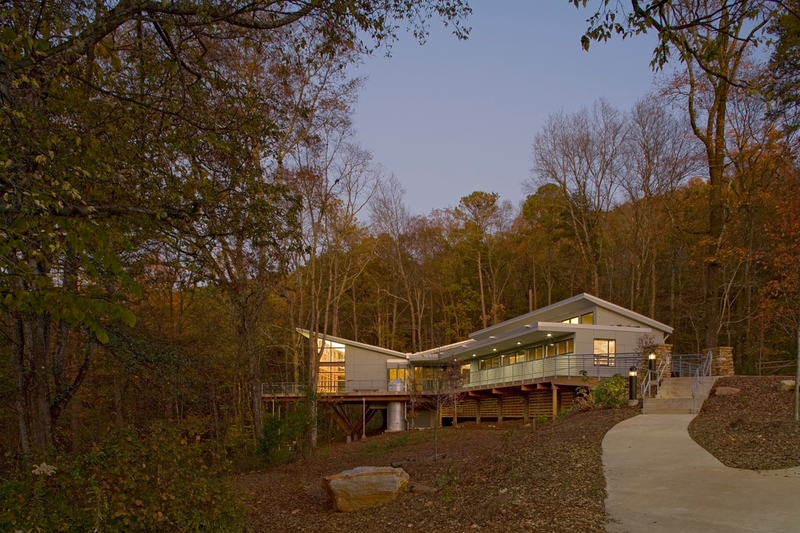 Sited at the trailhead, a new 5800sf Nature Center houses animal exhibits, a store, meeting facilities, and offices; and a new open Pavilion with restrooms and vending areas welcoming visitors, school groups, and even weddings. 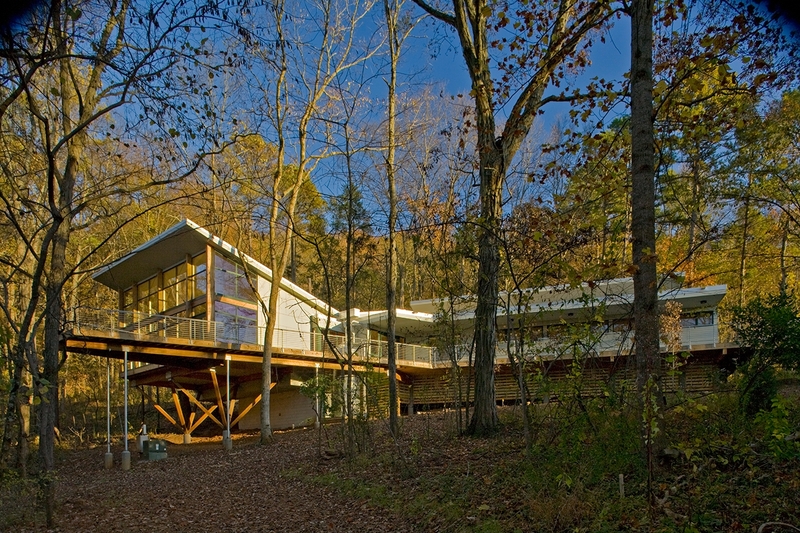 Nestled into the mountainside, the structures were designed to minimize their impact on the existing mountain. 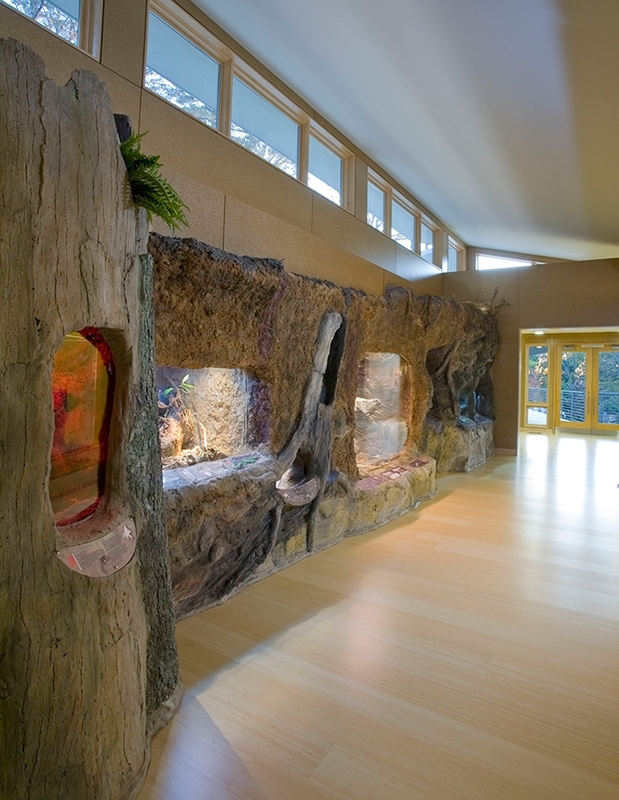 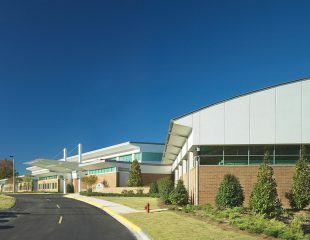 KPS created an educational program to explain the LEED® Gold buildings’ many sustainable features, which include a green roof, daylighting of all spaces, highly efficient mechanical systems, recycled and renewable materials, and a large cistern that harvests rainwater from the roof for use in animal exhibits and building maintenance. 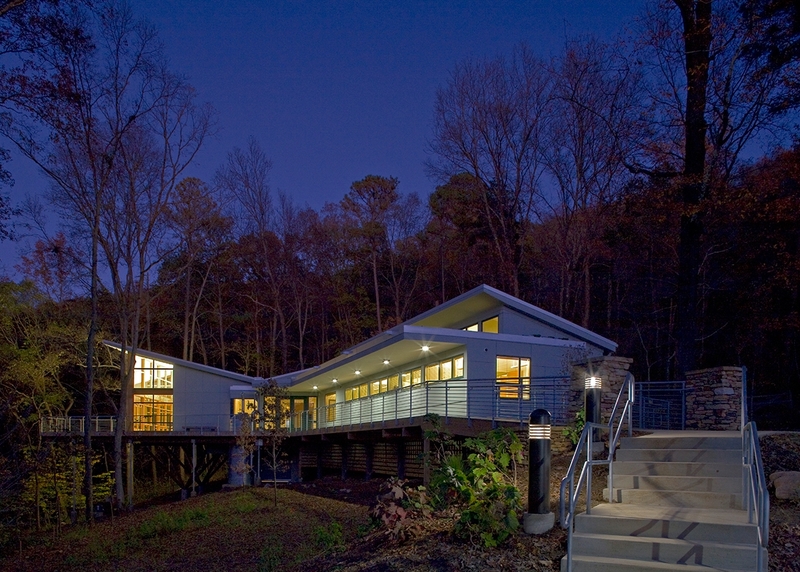 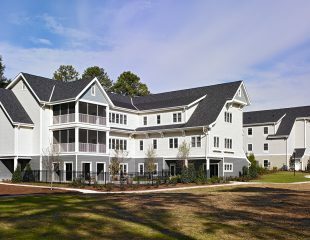 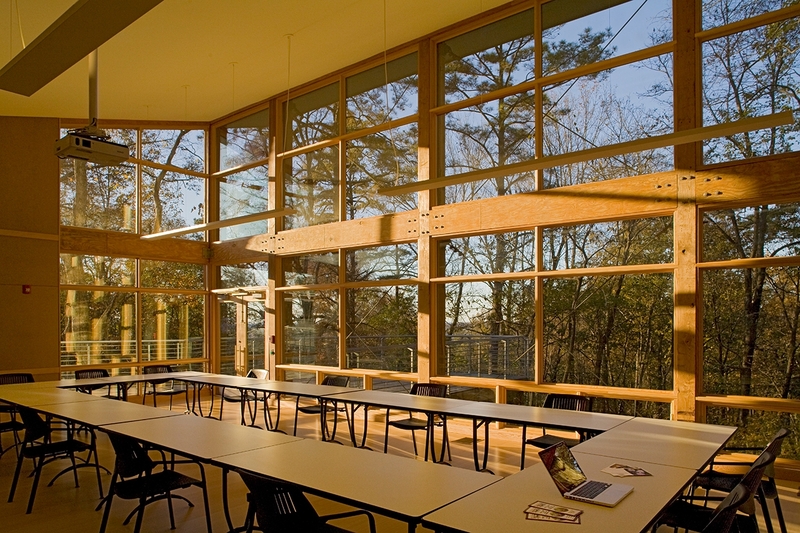 The LEED® Gold buildings are both environmentally responsible and educational, in support of Ruffner’s mission to be a learning experience for the public.